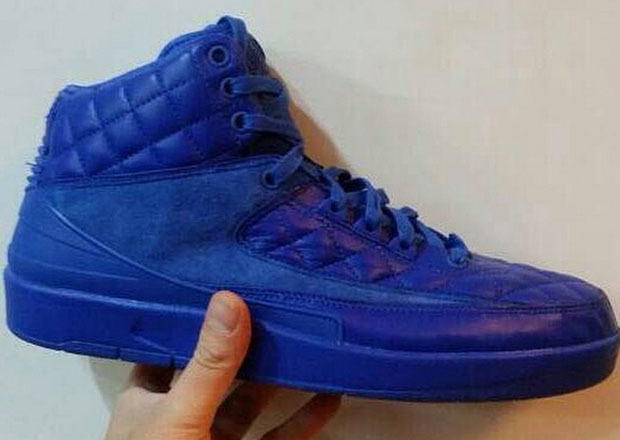 Air Jordan 2 II Retro "Quilted"
Next year marks the 30th anniversary of Jordan Brand and JB plans to bring back the 2nd chapter in a Blue Suede Quilted look. 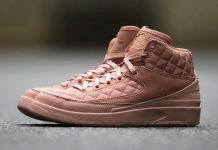 Unlike the usual materials seen on the Air Jordan 2, these bad boys sport ton’s of details that include a leather quilted upper, Suede, Wax Laces and an overall combination that reminds us of the BIN releases. 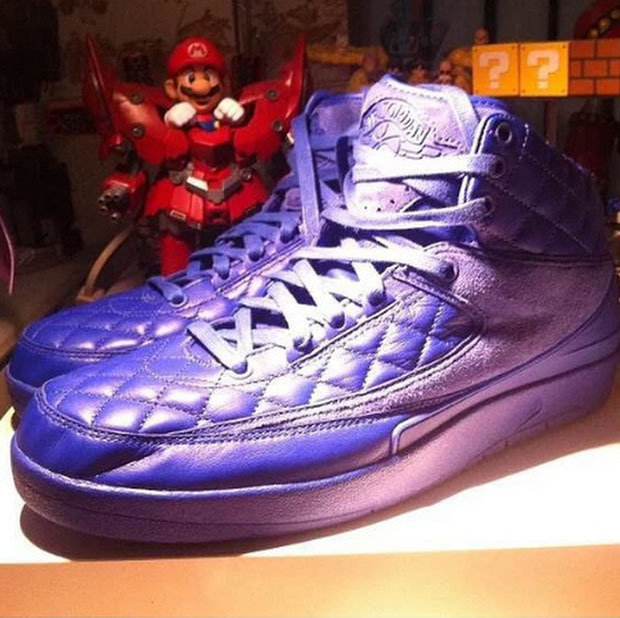 These are set to release next year so let us know if you’ll be picking them up.